In golf, a "skins game" is a gambling game played within a group of golfers in which each hole has a set value. The golfer who wins the hole is said to win the "skin," and whatever that skin is worth. When a hole is tied, the value of that hole carries over to the next, increasing the size of the pot for the following hole. Skins games are a popular gambling format among recreational golfers, but also are popular with golfers at the highest levels of the game. In the past, golfers had multiple terms that were popular regionally, such as cats, scats, skats, and syndicates. Those alternate names are rare today; a professional Skins Game (more on that below) made "skins game" and "skins" the universally accepted terms for this game and its stakes. Skins games are often more dramatic than standard match play because holes are not halved. When players tie on a given hole, the value of that hole is carried over and added to the value of the following hole. The more ties, the greater the value of the skin and the bigger the eventual payoff for winning a hole. Let's say we have four golfers, A, B, C, and D, playing a skins game for $1 per hole (choose any amount your group is comfortable with). On the first hole, A scores a 5, B a 6, C a 4 and D a 5. Golfer C wins the skin and the $1 value. On the second hole, A and C tie for low score with 4s. Because of the tie, no skin (and no money) is won. On the third hole - which is now worth $2, because the skin from Hole 2 carried over - B wins the hole and the $2 skin. If there had been another tie, the $2 would carry forward again, making the fourth hole worth $3. And so forth. When a pot that is carried over is finally won, the following hole goes back to the original value of the skin (which, in our example, is $1). A betting alternative for high-rollers: Rather than simply carrying over the skin in the case of ties, double its value. With $1 skins, if the first hole is tied the second is worth $2; if the second hole is then tied, the third hole is worth $4; if the third hole is another tie, the fourth hole is worth $8, and so on. The use of handicaps in a skins game is up to the golfers in your group. If you're all of similar skill level, play your skins game at scratch. But if there's a wide range of talent in your group, full handicaps are appropriate. Why Are They Called 'Skins'? What About the Skins Game? 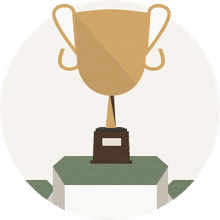 In golf, 'The Skins Game' (upper case) is a reference to a former "silly season" event played by four professional golfers (usually PGA Tour players) each year from 1983 through 2008. 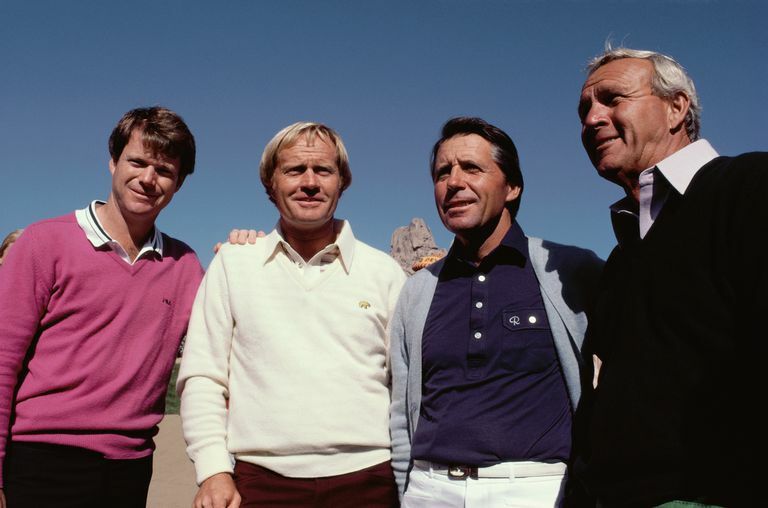 This event was a made-for-TV tournament that drew huge ratings for its 1983 debut for two reasons: The skins format had never been used in a televised golf event before; and the four golfers who took part in that first Skins Game were Jack Nicklaus, Arnold Palmer, Gary Player and Tom Watson. Over the years, the quality of the 4-person field was diluted (especially after Tiger Woods stopped playing), TV ratings dropped, and the event was discontinued after 2008. There remain, however, several other skins games in which touring pros participate.